Andorran shops stock a wide variety of cosmetics and perfumes and feature the latest trends in fragrances and beauty products. 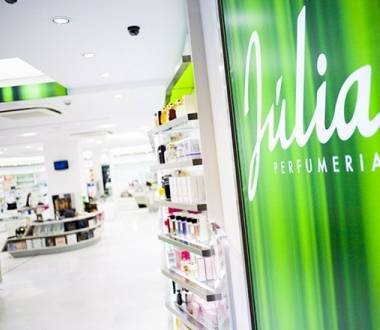 This perfumery is on the ground floor of the E.Leclerc Punt de Trobada shopping centre. 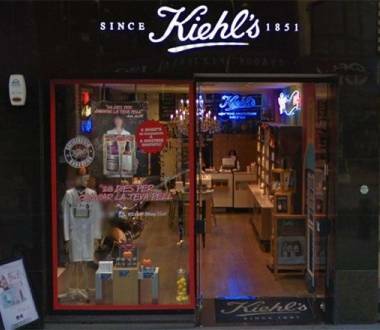 Kiehl’s is a shop in Andorra la Vella that specialises in unisex cosmetics. 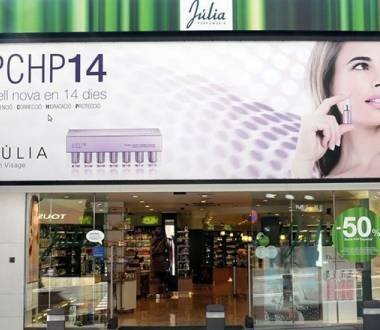 A shop in Andorra la Vella specialising in perfumery and cosmetics articles and products. Perfumería Júlia,with more than 20 shops open. 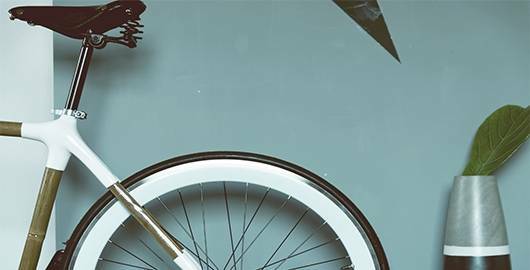 You will find their largest shop right in the shopping centre of Escaldes-Engordany. 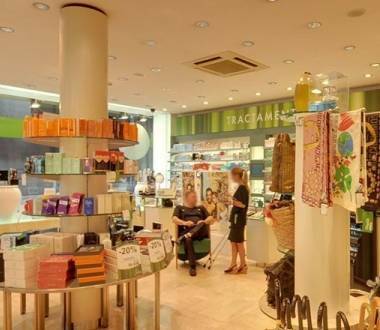 A shop in Escaldes-Engordany specialising in perfumery and cosmetics articles and products.